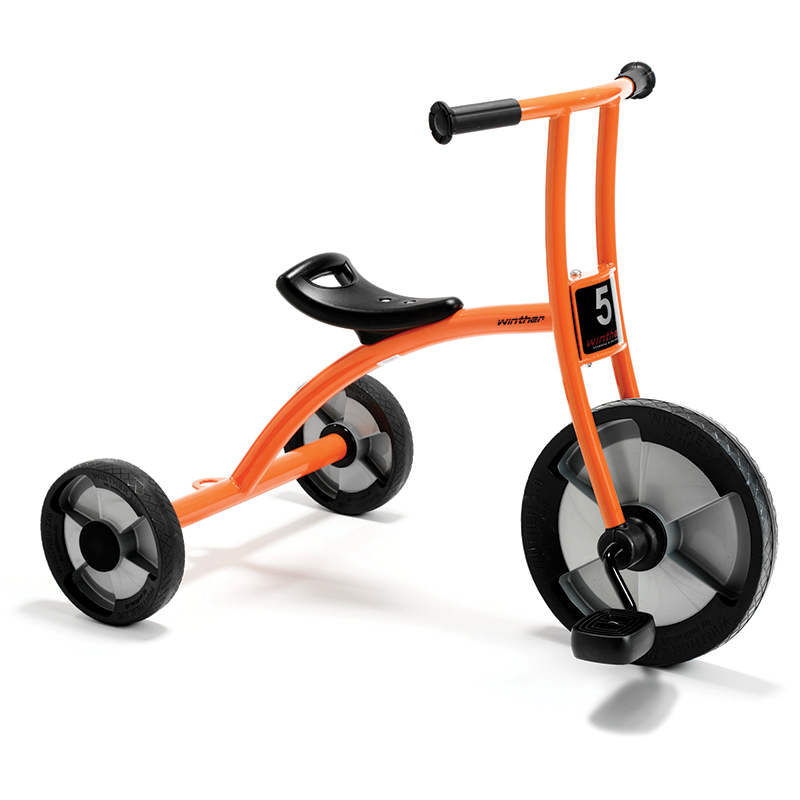 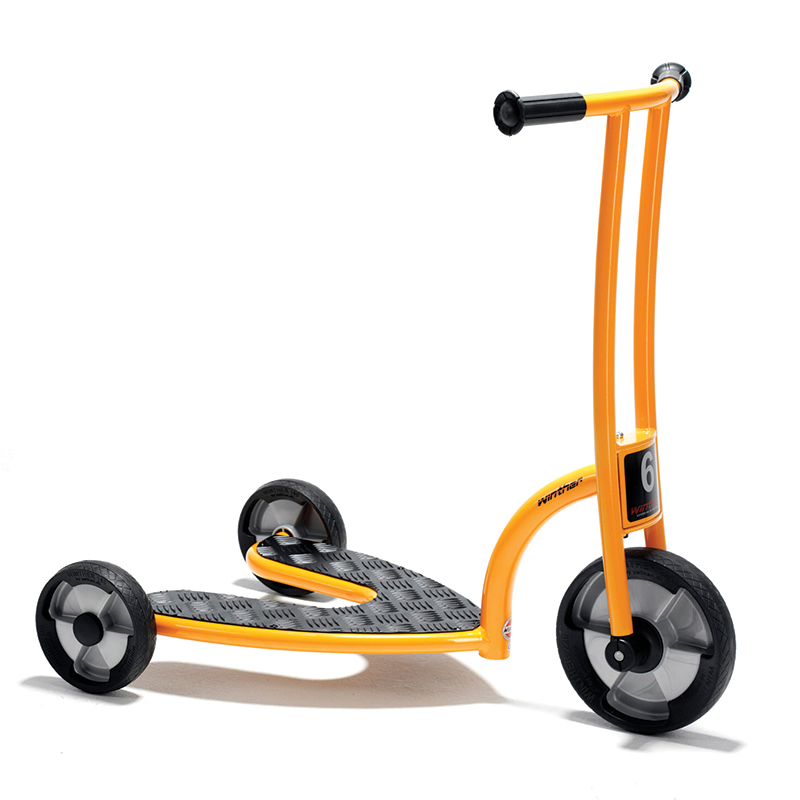 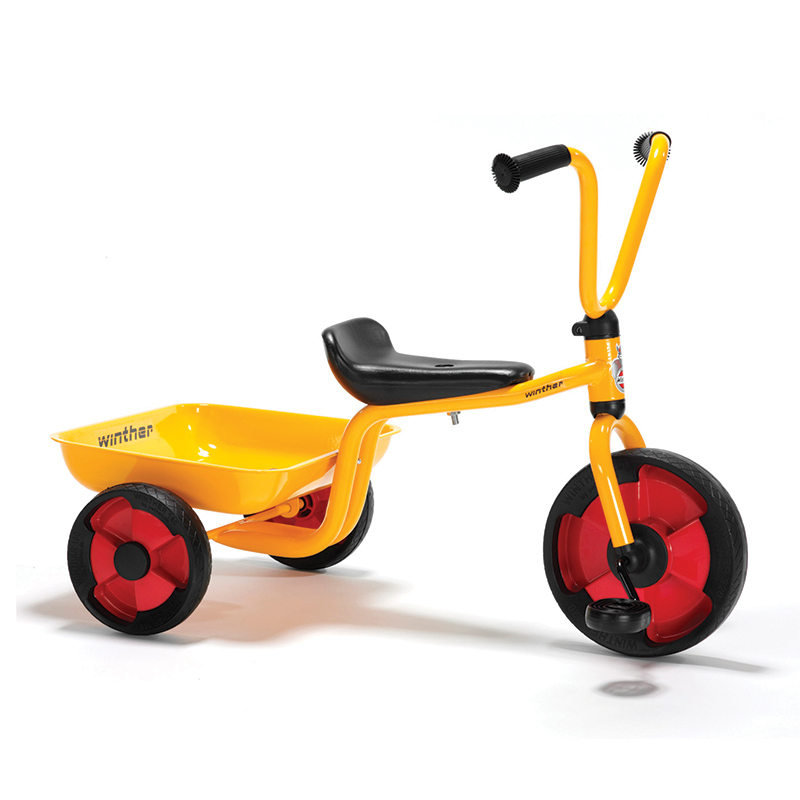 The Tricycle Small Seat 11 1/4 Inchesages 2-4 can be found in our Tricycles & Ride-ons product category within the Active Play. 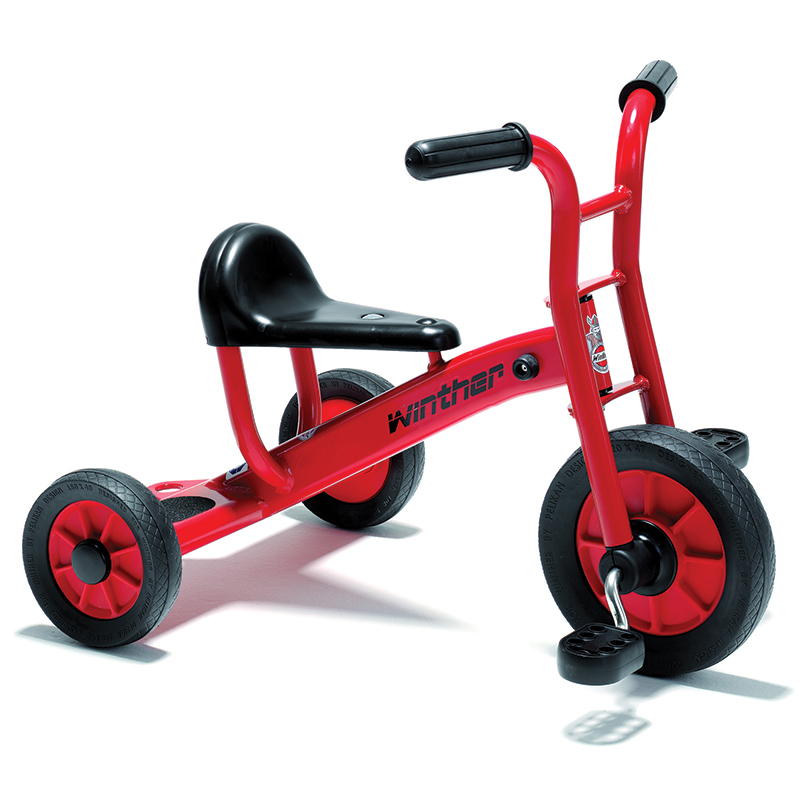 Real Winther classic. 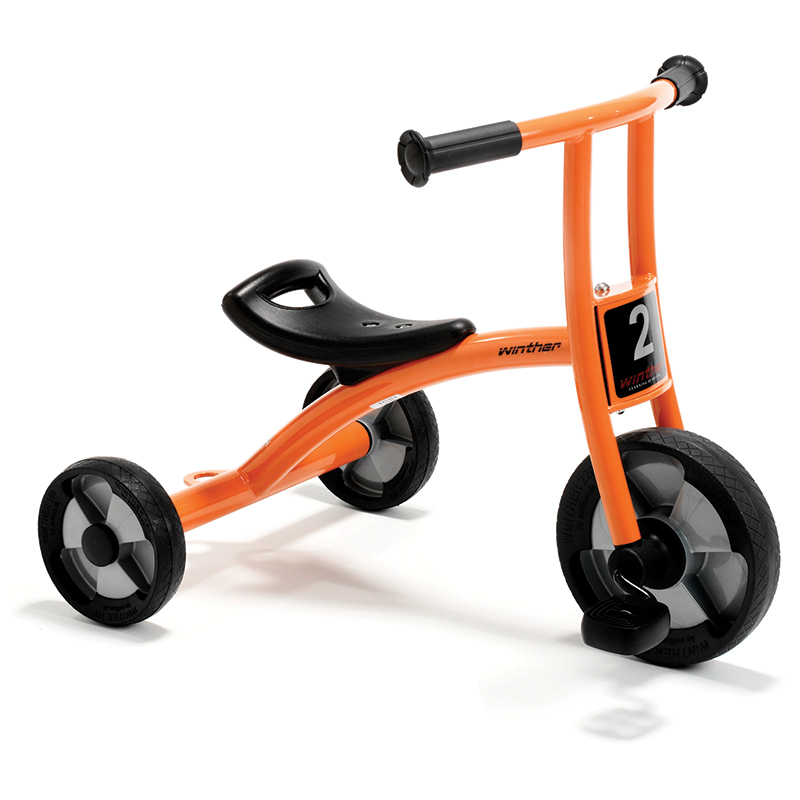 Very popular WIN450 which the youngest children at the kindergarten will be thrilled with.